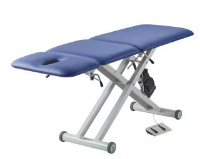 Designed for Ultrasound Imaging the Lynx Ultrasound Examination Table provides a height adjustable surface that gives a comfortable working environment for both the sonographer and the patient. 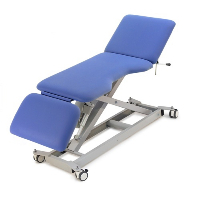 It’s small footprint and unique design means that it can be used in even the smallest of ultrasound rooms. 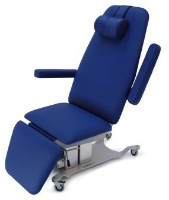 The low 450mm height gives excellent access for patients with limited mobility and even wheelchair transfers. 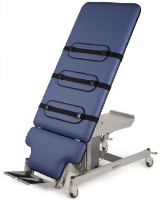 The working height can be easily adjusted to assist in positioning the patient and reducing fatigue on the sonographer.